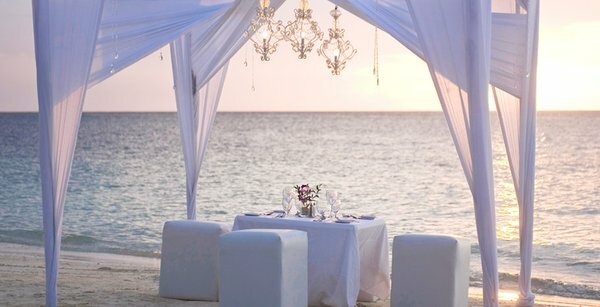 We want your destination wedding to be perfect. 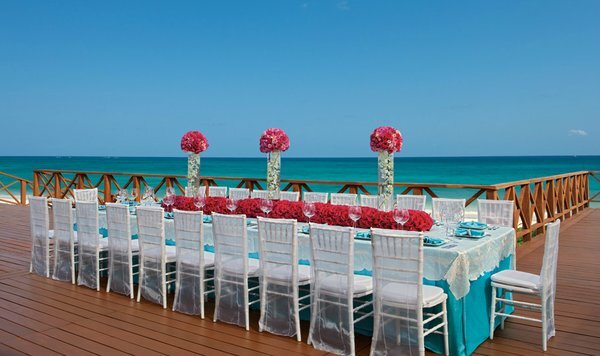 At Ever After, destination weddings are our specialty. Help us understand your vision; we know just the right questions to ask to help you determine your ideal wedding experience. 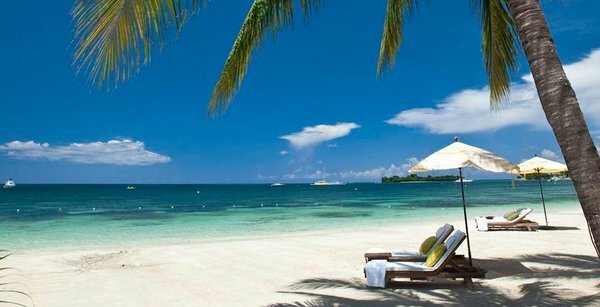 Share your wedding dreams with us; we'll match you to the perfect destination and resort for you--one that can make those dreams come true. Select locations you are interested in and an action below and we'll be in touch with more details about your request. 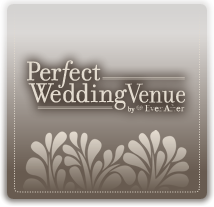 *Ever After makes every effort to keep the information up to date on our website, however, resorts, wedding packages and laws do change, so we cannot guarantee that all information is completely accurate at the time of viewing. Please contact your Romance Travel Specialist before making any final plans.